This weekend will be yet another spectacular with Dragstor Play celebrating its 2nd birthday. Opening its doors in October 2013, this winter club has been nothing short of the best parties every weekend. 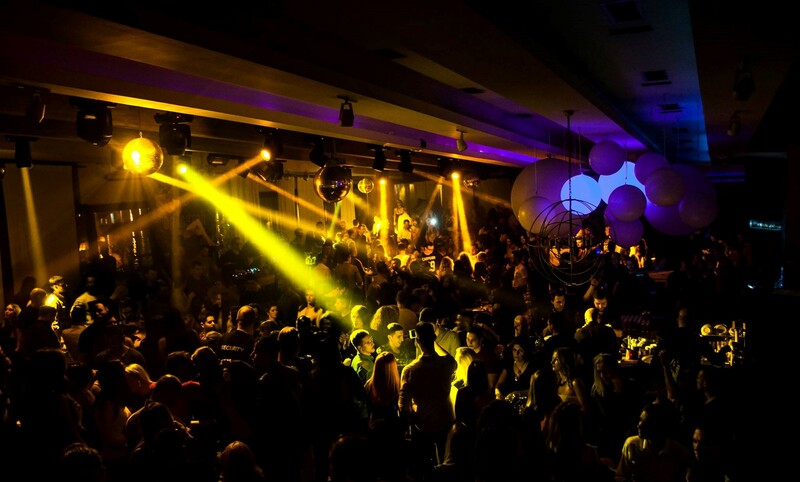 Since opening in 2013 Dragstor has become one of the most popular winter clubs on the Belgrade night life scene to party at. It has dazzled the city in style and is the most sort after reservation of the weekend, as clubbers flock here to party. From guest DJ’s to the place where you will find the sexiest clubbers in Belgrade you can not miss the opportunity to party on this river boat, that has some of the most amazing views of the city. Playing the best electronic house music, you will be captivated by the atmosphere that is created by these party people. So check-in to Dragstor Play this weekend and celebrate a birthday party you will remember.